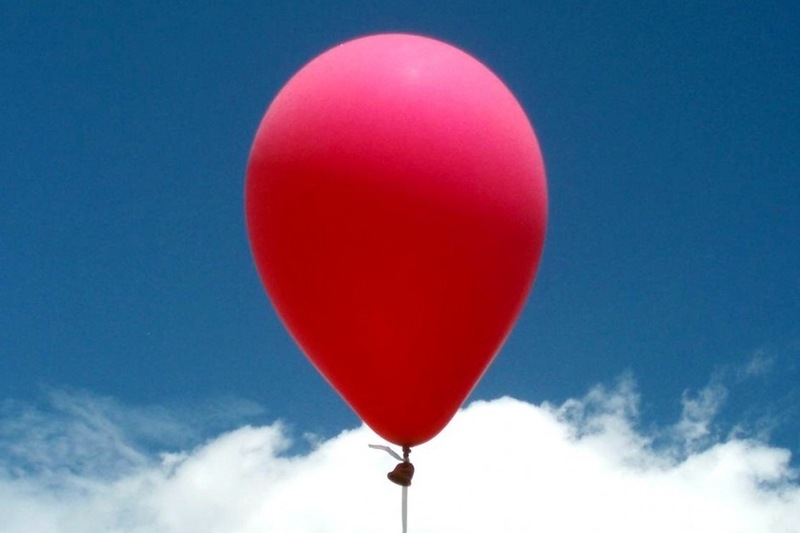 I remember writing a story when I was in my early 20's about a young woman who bobbed about like a helium balloon, drifting among the clouds, connected to the earth at the whim of the man who held on to the string. The girl was grateful for the string holder. He was grounded in a way she was not and his connection allowed her to safely blow around at the behest of the wind, all the time secure in the knowledge her young man would never let go of the string. Funny how this silly little story returned to me after so many years. It came up unbidden. The word untethered arrived and insisted, then ingrained. I'd push the word away with my mantra and it didn't go far. It returned with that story from so many years ago, somehow refreshed and relevant. I didn't even know I remembered the girl who wrote that story. Welcome back.